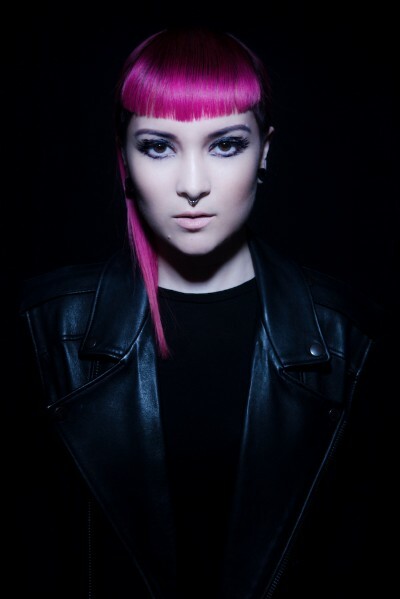 Here’s the new Chelou and Maya Jane Coles’ production collaboration ‘Halfway To Knowhere’. The video exhibits the talents of London-based illustrator Polly Nor. Polly’s works have turned heads in the art world with her ‘real version of the 21st century’ illustrations. Polly’s iconic drawings are brought to life for the first time by Animator / Director Andy Baker for the video of Chelou’s, ‘Halfway To Nowhere’. Kim Ann Foxman realigns her vision as a producer in a welcome return to her own New York based Firehouse Recordings label with her ‘It’s You That Drives Me Wild EP’. Gorgon City return with another banger remix by DJ Maya Jane Coles for All Four Walls ft Vaults! A true club mix, with a pulsating four-to-the-floor heartbeat and infectious vibe. All Four Walls is taken from the bands new project ‘Kingdom’. Gorgon City recently unveiled the video for All Four Walls, which is steeped in a rebellious carefree attitude, featuring a young guy and girl set against the backdrop of a night out! Watch the official video here. Wanting a new, faster way to release all the music they’ve been working on. GC’s new KINGDOM project will allow MATT & KYE to regularly feed music out to their fans while supporting their biggest summer of touring yet, further cementing themselves as one of the leading forces in modern-day dance music.